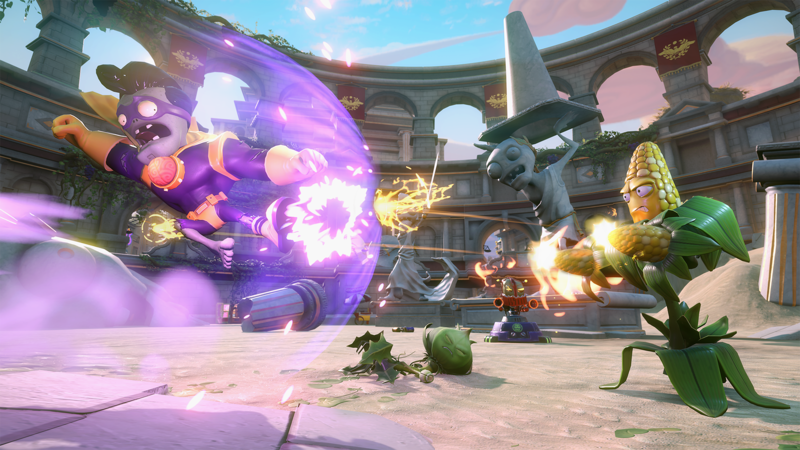 Have you experienced all the wacky shooter action of Plants vs. Zombies™ Garden Warfare 2? Ever unleashed an explosive kernel barrage with your fully automatic Corn Cracker, while stroking your popcorn beard in delight? Or, precisely picked off enemies at long range (despite your starfish eye patch) with your trusty Shark Laser? No?! Well, here’s your chance to play PvZ Garden Warfare 2 (and keep it) for free*. Starting today, Xbox Live Gold members can download the standard edition and play it of their Xbox Live Gold subscription. How zomb-tastic is that? Be sure to act fast, though – this offer ends on April 15, 2019. If you’re not an Xbox Live Gold member, you can still get in on the action. The Plants vs. Zombies™ Garden Warfare 2 Deluxe Edition – the full game – is available for EA Access** members playing on Xbox One and in The Vault for Origin Access**members playing on PC. 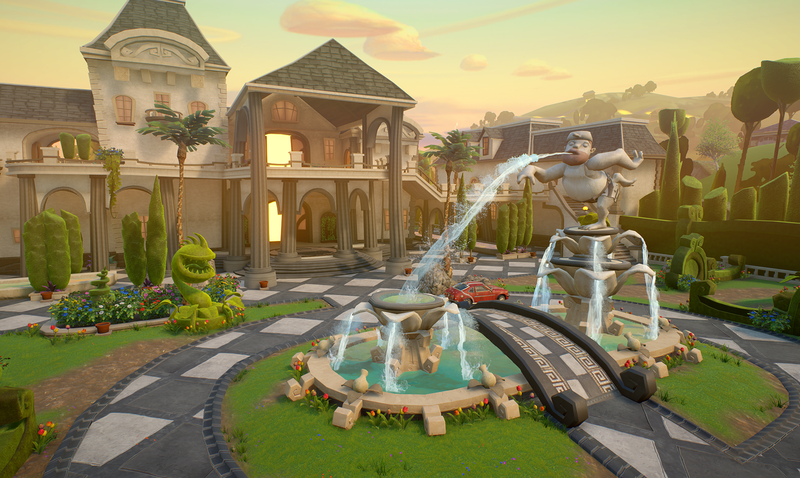 New to PvZ Garden Warfare 2? Catch up with the shambling crowd with these helpful tips and tricks! You can also instantly score fun new characters and more with the Torch and Tail, No-Brainerz, and Super Fertilizer upgrades*** – available for purchase on the platform of your choice. So, download the game while you can and prepare for all-out plant-on-zombie warfare. Stay up to date with PvZ Garden Warfare 2, Origin™ Access, and EA Access by signing up to receive the latest news, including other EA news, products, events, and promotions. * Requires active Xbox Live subscription. Visit https://www.xbox.com/en-US/ for Xbox Live conditions and restrictions. ** CONDITIONS, LIMITATIONS, AND EXCLUSIONS APPLY. SEE ea.com/ea-access/terms AND origin.com/store/origin-access/terms FOR DETAILS. ***REQUIRES PLANTS VS. ZOMBIES GARDEN WARFARE 2 ON APPLICABLE PLATFORM (SOLD SEPARATELY), ALL GAME UPDATES, PERSISTENT INTERNET CONNECTION, AND EA ACCOUNT TO PLAY.